Lauren Barnes, a senior International Studies major from Midland, Texas: Fulbright ETA to Taiwan. Kaitlyn Gibbens, a senior German and Communication major from Sonora, Texas: Fulbright ETA to Germany. Catherine Haseman, a senior University Scholar from Marble Falls, Texas: Fulbright ETA to the West Bank, Israel. Abby Miller, B.A. (History/English) ’16 from Plano, Texas: Fulbright ETA to Colombia. Clay Parham, a senior International Studies major from Buda, Texas: Fulbright ETA to Germany. Emma Weatherford, a senior University Scholar from Flower Mound, Texas: Fulbright Study Award to the United Kingdom. Jamie Wheeler, a senior University Scholar from Katy, Texas: Fulbright Study Award to the United Kingdom. 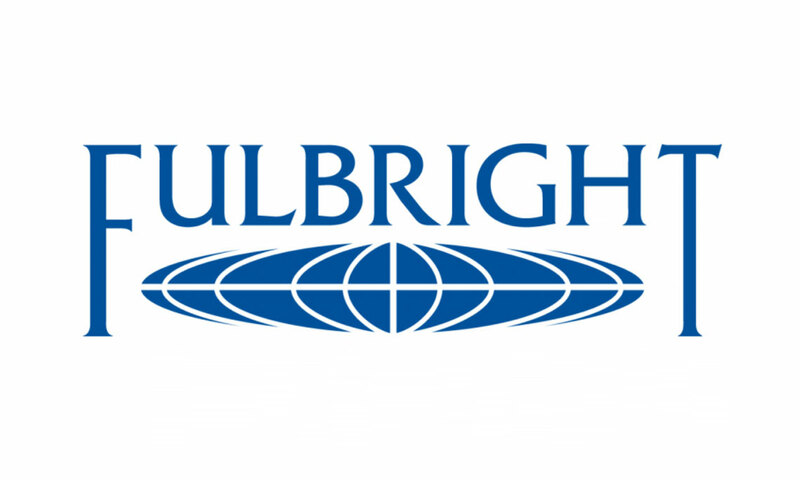 The Fulbright U.S. Student Program is the flagship international educational exchange program sponsored by the U.S. government, with the goal to increase mutual understanding between the people of the United States and the people of other countries. 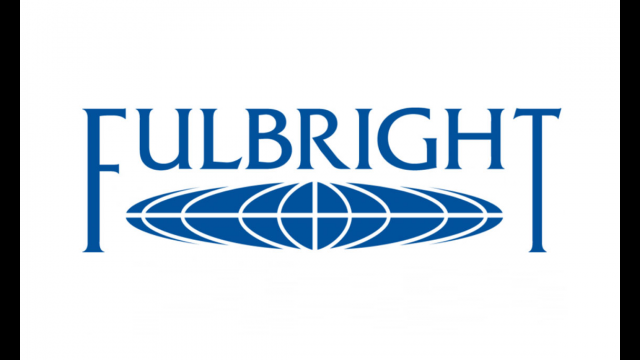 The Fulbright provides opportunities for students and young professionals to undertake international graduate study, advanced research and teaching in all fields of study and in more than 140 countries worldwide. The program offers several types of competitive awards, including the Fulbright Study/Research Award, a traditional award opportunity where a candidate designs a proposal for a specific country, and the Fulbright English Teaching Assistant Award, which places grantees in classrooms overseas to provide assistance to local English teachers while also serving as cultural ambassadors for the United States. Since 2001, Baylor has had 62 students selected to receive Fulbright awards. While the Baylor classroom serves as the cornerstone of academic excellence and a rich undergraduate experience, Baylor undergraduates also are supported by the SPARK (Scholarship Programs, Awards, Research, Knowledge) program, housed within the Engaged Learning Office of Baylor’s College of Arts & Sciences. SPARK faculty and partners mentor students as they pursue national merit awards – such as the Fulbright, Truman, Gates Cambridge, Boren, Goldwater and many others – that will enrich their education. For more information about national and international scholarship opportunities through Baylor, visit www.baylor.edu/SPARK.